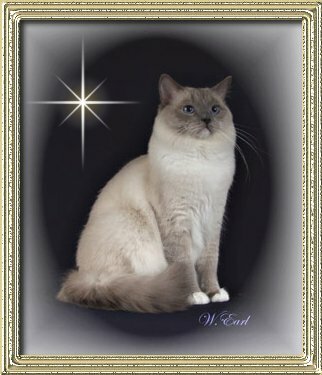 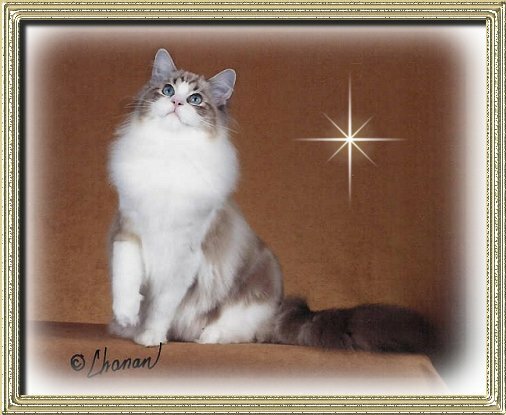 The following cats are being honored as Cream of the Crop for their outstanding accomplishments in the show hall. 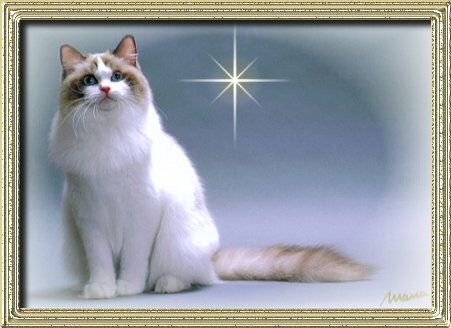 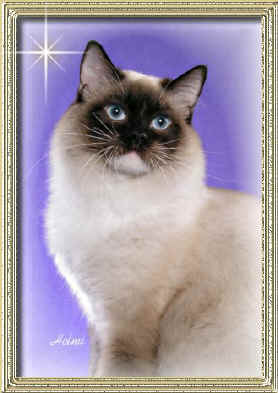 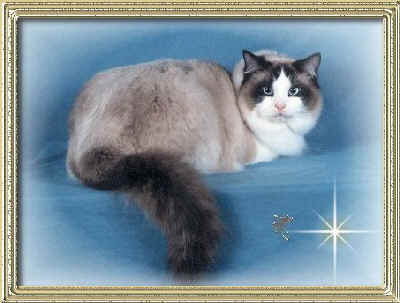 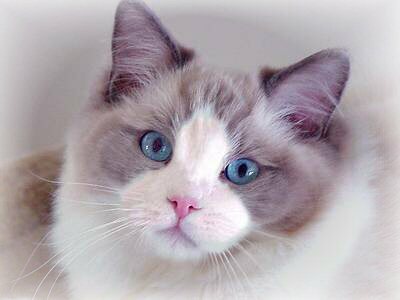 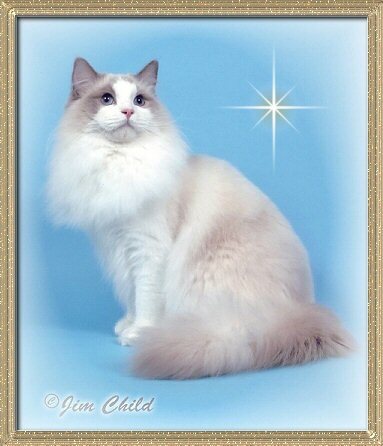 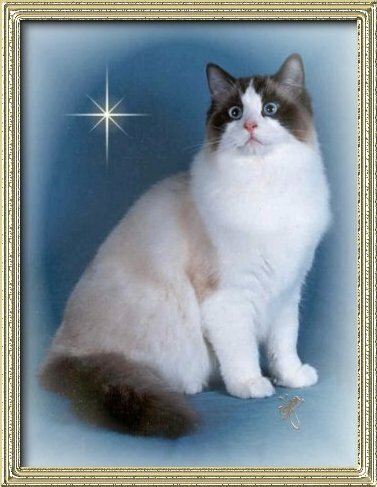 A cat must be owned by a member of Ragdoll Fanciers Worldwide to be eligible for the Championship cat awards. 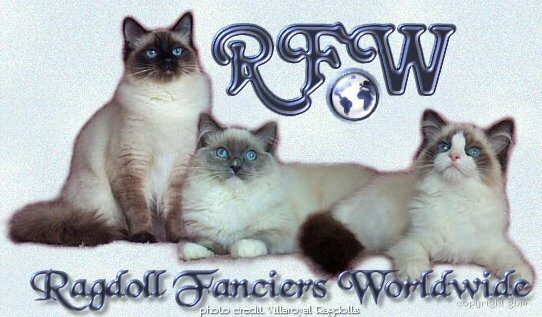 The kitten and alter awards will be provided to the RFW member who is the breeder of the cat if the cats owner is not a breeder. 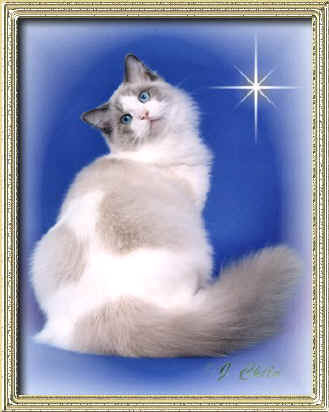 The awards are based on points scored in TICA shows in the 2003-2004 show season.